6 page Digipak CD, Lim1000. 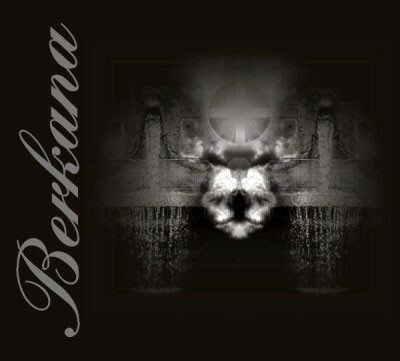 Info: After long waiting time, finally the fulltime debut album of Berkana is available! classic sad NeoFolk as it`s best! Customer evaluation for "Berkana - Lichtrad CD (1st)"